In lieu of candy this year, on Halloween, CMS released an almost 1200-page rulemaking about 2015 Medicare payments to physicians and practitioners that contained provisions for paying for remote chronic care management using a new (CPT) code, 99490, with a monthly unadjusted, non-facility fee of $42.60. 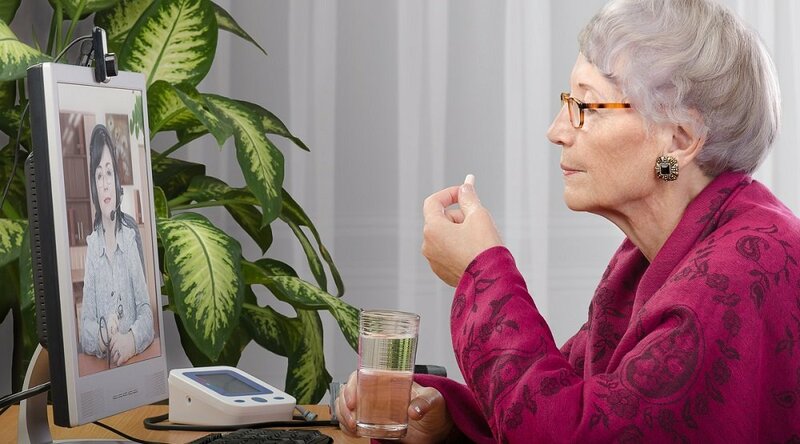 In addition, Medicare will pay for remote-patient monitoring of chronic conditions with a monthly unadjusted, non-facility fee of $56.92 using CPT code 99091. This represents a first for physician reimbursement for telehealth. 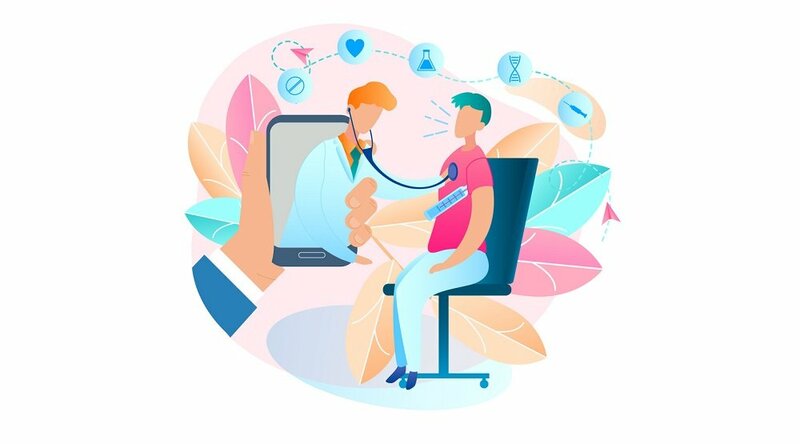 “Intel-GE Care Innovations has been a pioneer of remote patient management solutions, having created the first dedicated virtual care device at Intel over 10 years ago. We are pleased to see that our vision of the healthcare continuum being delivered into the home is at last gaining recognition and support from CMS. We’ve been working diligently with lawmakers for the past few years and believe this landmark change in reimbursement will create better health outcomes and lower costs for Medicare patients,” says Alice Borrelli, Director, Global Healthcare Policy at Intel. “We are extremely pleased to see these recent additions and believe it could lead to a broader adoption of proven telehealth solutions that engage clinicians, patients and family caregivers in their health on a daily basis, notes Sean Slovenski, CEO Care Innovations. 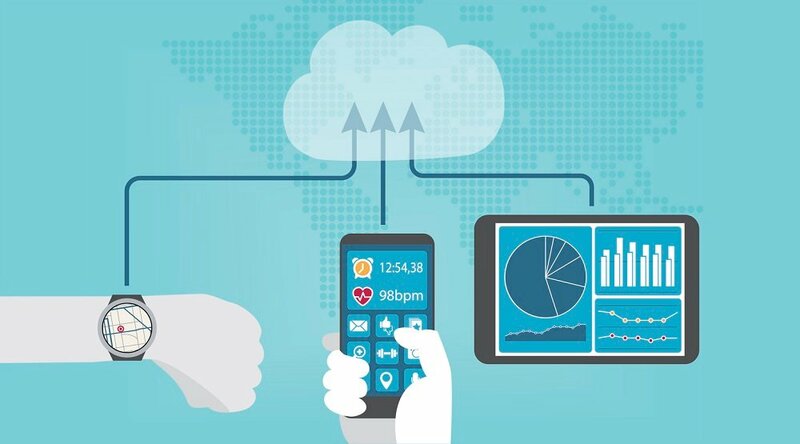 “Lack of reimbursement has been a known barrier for telehealth adoption. We know there is enthusiasm and belief in the model and have been fortunate to work with many innovative organizations over the years. With this important change, we expect many health plans and providers will now take the next step to adopt comprehensive remote patient monitoring programs. With Intel and GE’s history of innovation and performance behind us, we look forward to working with our clients and partners to deliver exceptional healthcare experiences for all those involved for the years to come,” added Slovenski. 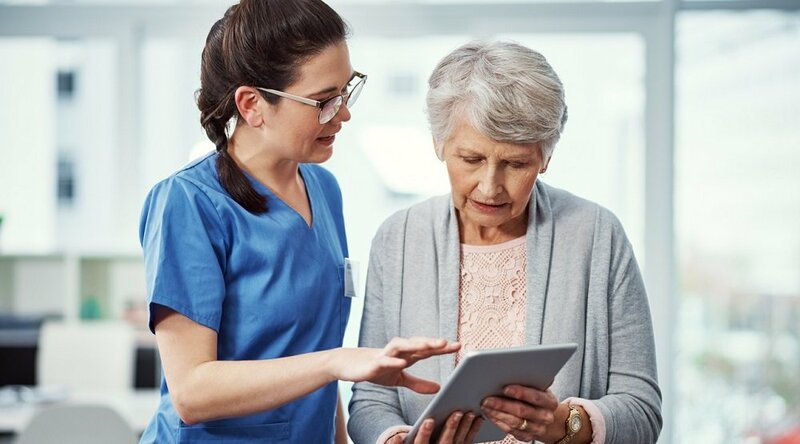 The timing of these important reimbursement changes coincides with the launch of Intel-GE Care Innovations’ latest remote patient management solution, Care Innovations™ Health Harmony. Released on October 31, 2014, Health Harmony draws on the experience and learnings of over 10 years of connecting chronically ill patients in their homes with their clinicians and adds to it important functionality, content and communications for the families of patients so they can more easily play a role in the improved health of their loved ones. Health Harmony makes it simple to engage patients in their homes. By leveraging the technology of consumer friendly partners, such as iHealth and Lively, Health Harmony delivers a consumer friendly experience to aid in the capture of daily vitals data, subjective health assessment questionnaires and other information needed to manage care plans, medication adherence, and remain on top of patients’ changing health. Health Harmony harmonizes the information and communication between physicians, nurses, patients and family caregivers to create better health outcomes and lower costs. And now, you have more reasons than ever to include proven telehealth solutions like Health Harmony in your strategic plans for 2015. Give us a call to setup a free consultation on how you might best manage your population’s health at home.